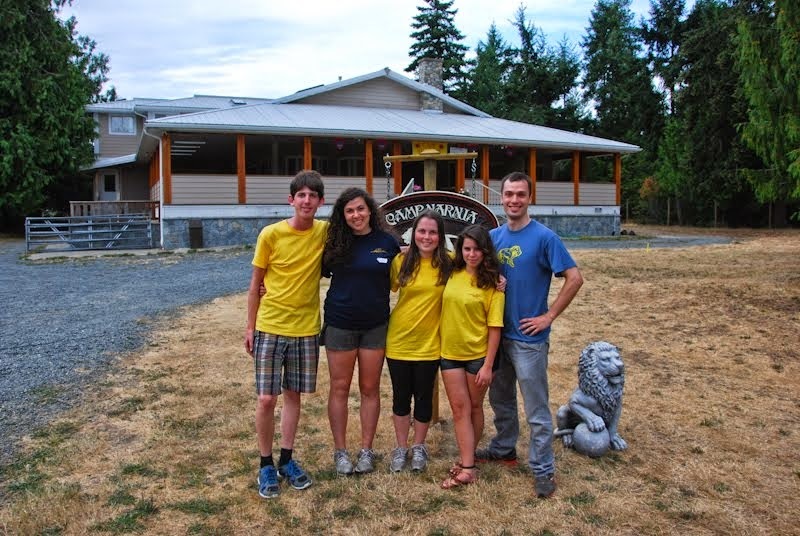 CAMP NARNIA: Registration for Summer 2013 is open! We're excited to announce that registration is now open for our summer 2013 camp sessions! After two amazing imagination and adventure-filled seasons we're so happy to be able to welcome campers, both new and returning, to Camp Narnia once again. Come joins us this summer!